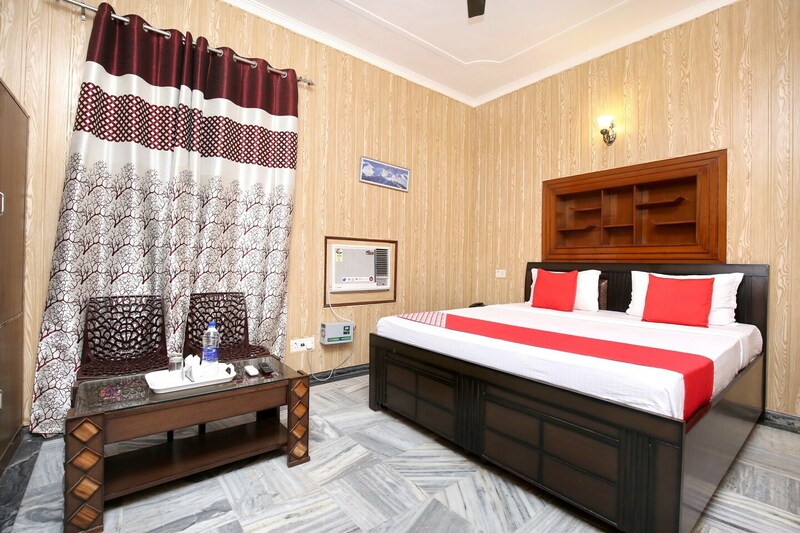 Located in the heart of Nayagaon, OYO 14030 Cheema Holiday Homes promises a great experience to the guests at affordable rates. The property is well maintained by a trained and skillful OYO staff who ensure all your needs are catered to. Complimentary Breakfast, In-house Restaurant, Parking Facility and more are equipped in our property. Take a tour of the Nayagaon and explore key attractions like Rock Garden, Pn Mehra Botanical Garden and Shanti Kunj Park. STATE BANK ATM, State Bank ATM and HDFC Bank ATM close to the hotel ensures you are never short on cash.